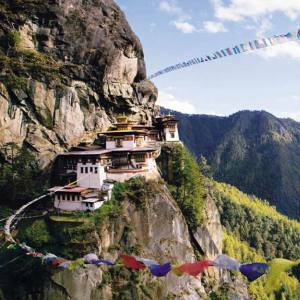 Bhutan is the Last Shangri La on the earth. It is a Buddhist Kingdom, a landlocked country with colorful monasteries, happy communities and diversity in landscape. Bhutan covers 38,394 km⊃2; areas with its capital, Thimpu. The country is known as the country cloaked in mystery and delight.